AERobot (Affordable Education Robot) is a simple low-cost robot for introductory programming and robotics education. 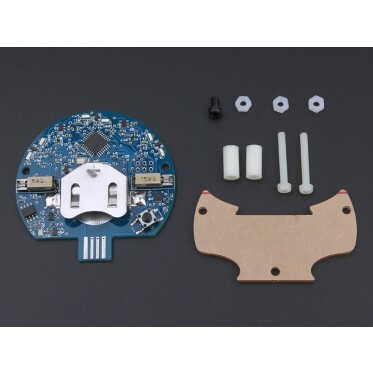 It provides a wide range of sensors and abilities, controlled by an intuitive graphical programming environment, all for a fraction of the cost of other educational robots. AERobot is intended for students around middle school age. No previous robotics or programming experience is required. A moderate level of comfort with technology is suggested for teachers. Every student should have their own robot! 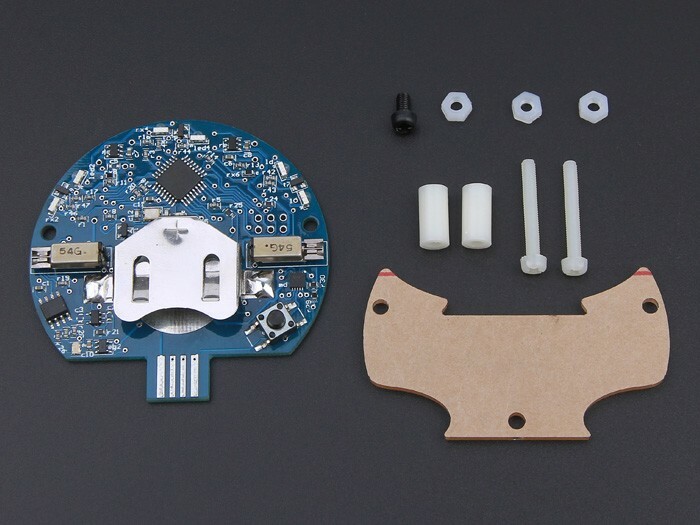 Features: Sensors provide abilities like obstacle detection and ranging, line-following, and light orientation, making it suitable for a variety of activities like maze-solving Movement on flat surfaces Multicolor LED Low cost makes it feasible for all students to have, and personalize, their own robot Plugs directly into USB port for programming and charging -- no separate cable required Hardware and programming environment are both open-source Part List: Each kit is complete with a robot chassis, materials to attach a "foot" (plastic pad, standoffs, screws; takes 1 minute and requires no tools), and a rechargeable battery. Documents: For more information, see http://affordableeducationrobot.github.io/v1.0/. For any technical support or suggestion, please kindly visit our?forum.